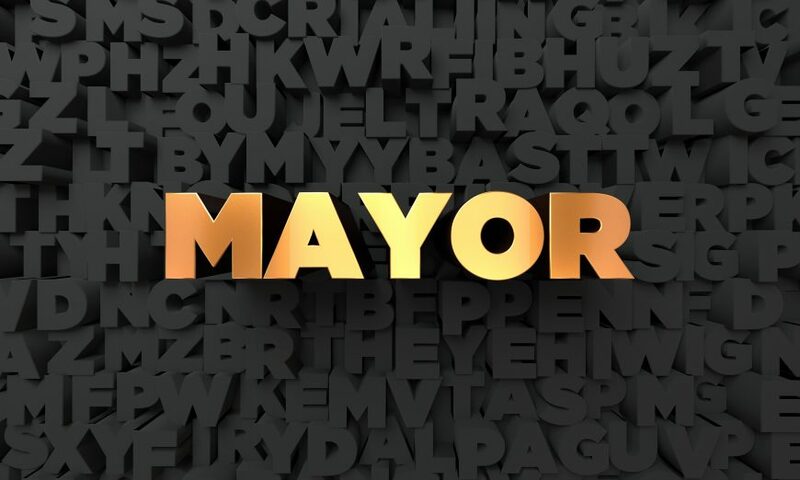 Milestones: Madam or Mister Mayor? If Mayor Lisa Gillmor’s actions don’t stand your hair on end, you haven’t been paying attention. In a few weeks Santa Clara will vote. 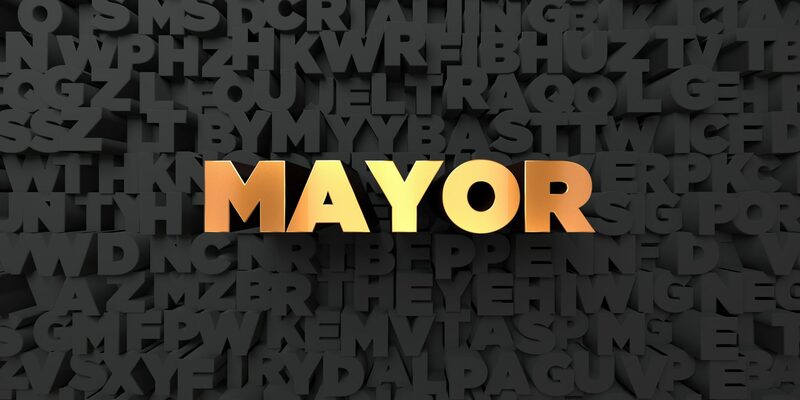 Will it be Madam or Mister Mayor? At the top of our Santa Clara ballot is the Mayor’s race, Madam Lisa Gillmor and Mister Anthony Becker. The past two years we have watched the leadership actions by Gillmor take our City…South. She is brilliant, articulate, witty, knowledgeable and devious. Starting with the 49er audit in 2016, Gillmor promised the $180,000 she/we paid would uncover all the graft, money laundering and corruption going on at the stadium. Her promise and the audit turned up nothing! Gillmor didn’t even blink. The audit didn’t find a dime missing, we got nothing back and she never said a word. Gillmor and her Council cronies conducted a “survey” in which they found the stadium was too noisy. They enforced our weeknight curfew of 10 p.m. which reduced City revenues about $1.5 million. When Jamie Matthews abruptly resigned as Mayor in 2016, Gillmor lobbied the Council to appoint her Mayor. Her appointment campaign was carried out by none other than her friend at the time, ex-Council Member Dominic Caserta. She was appointed Mayor and within weeks she ousted City Manager Julio Fuentes. Fuentes was the manager who brought us out of the recession. When Fuentes was ousted he had balanced the budget and improved reserves from $3 million to $53 million. His issue? He tried to be rational with the Mayor. Within weeks of being appointed, Mayor Gillmor ousted others who opposed her autocratic style of government. Gone was our brilliant City Attorney Ren Nosky along with financial wizard Gary Ambling, Interim Manager Rajeev Batra, followed by our highly respected City Clerk, Rod Diridon Jr.
Mayor Gillmor has found more ways to eliminate opposition and spend our money than Facebook has viewers. Her lawsuits alone have been in the millions. She lost Measure A in June and then still appealed the court ruling. 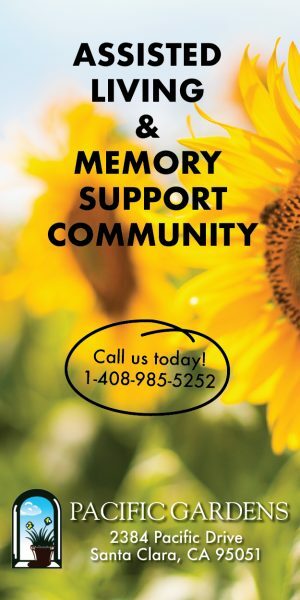 Being the official local press, the Santa Clara Weekly has requested the facts of how much has been spent on these lawsuits. The City attorney, with the Mayor’s blessing, has blocked the Weekly from having access to that information which you as residents and voters are entitled to know. Transparency? Gillmor’s latest attack on the Chamber of Commerce is like picking on Mother Teresa and apple pie. The Mayor has spent $170,000 of City money to do a “con job” audit review of the Convention Center and its management, the Chamber. Again, this audit was supposed to expose all the self-dealing, corruption, waste and mismanagement by the Chamber. The auditor included industry standard discounts our salespeople provided to community organizations, charities, City meetings and convention groups that met food and beverage minimums. Then…then…she and her auditor had the audacity to publicly claim these discounts were money the Chamber had squandered. God help us. Gillmor fired all 14 employees of the Convention and Visitors Bureau managed by the Chamber. These skilled people produced millions for our City. The Mayor has now postponed the Chamber’s audit response to the Council until after the election! Of course. Folks, here is a suggestion. If you wish success for Santa Clara…vote for a change. Anthony Becker as Mayor will bring that change. Becker is young, energetic, compassionate, a visionary and loves to collaborate. Becker can and will restore balance to our City. He will partner with our communities, corporations and residents. Becker can restore and create healthy participation, respect for the office of Mayor, maximize our City resources and preserve our City personnel. Becker was raised in Santa Clara, understands the Santa Clara way, respects moral government and balanced budgets. He serves on our City Architectural Review and is a Planning Commissioner.